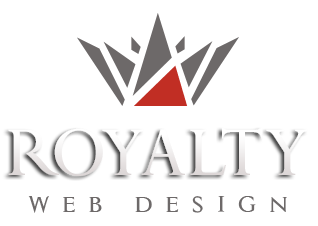 Royalty has professionally designed the brand for CS Mobiles, newly established company in Timisoara. The german company sells mobile phones, tablets, accessories and gadgets, 100% original imported from Germany. To choose the right logo, our customers benefit from unlimited graphics options proposed.